The Washington Post featured an article on America being the "Nation of Immigrants", and a "Cultural Melting Pot". 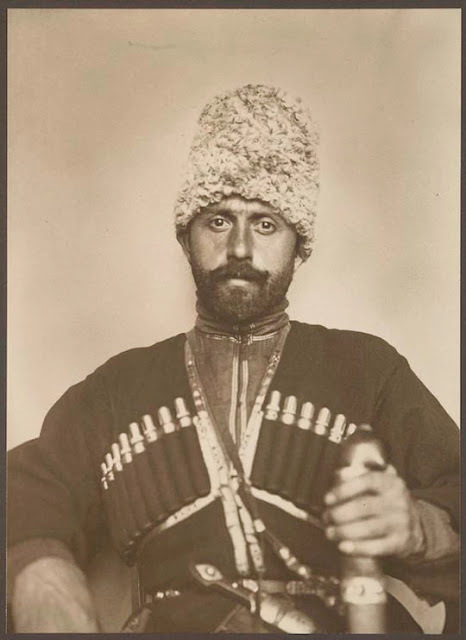 Augustus Sherman, an amateur photographer who worked as the chief registry clerk on Ellis Island from 1892 until 1925. Sherman snapped these photographs of people passing through customs in their native dress. 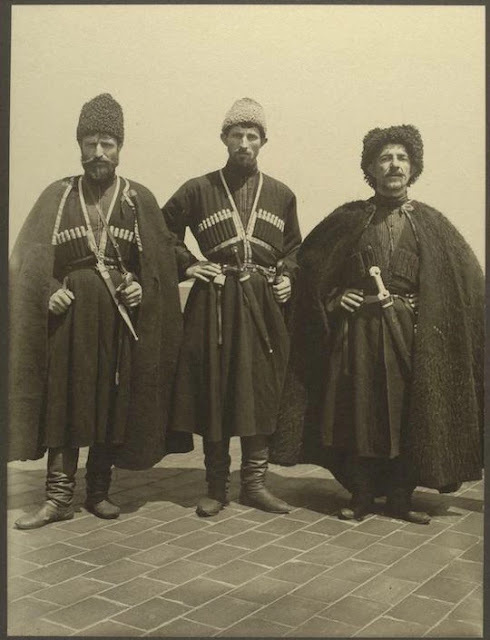 He managed to take photographs of these Cossacks entering the United States.